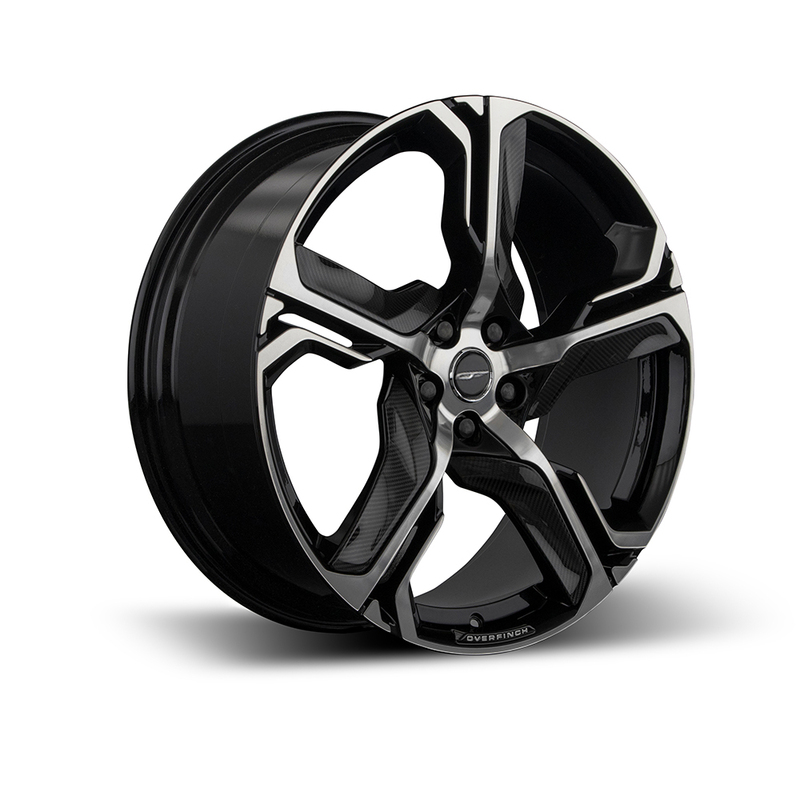 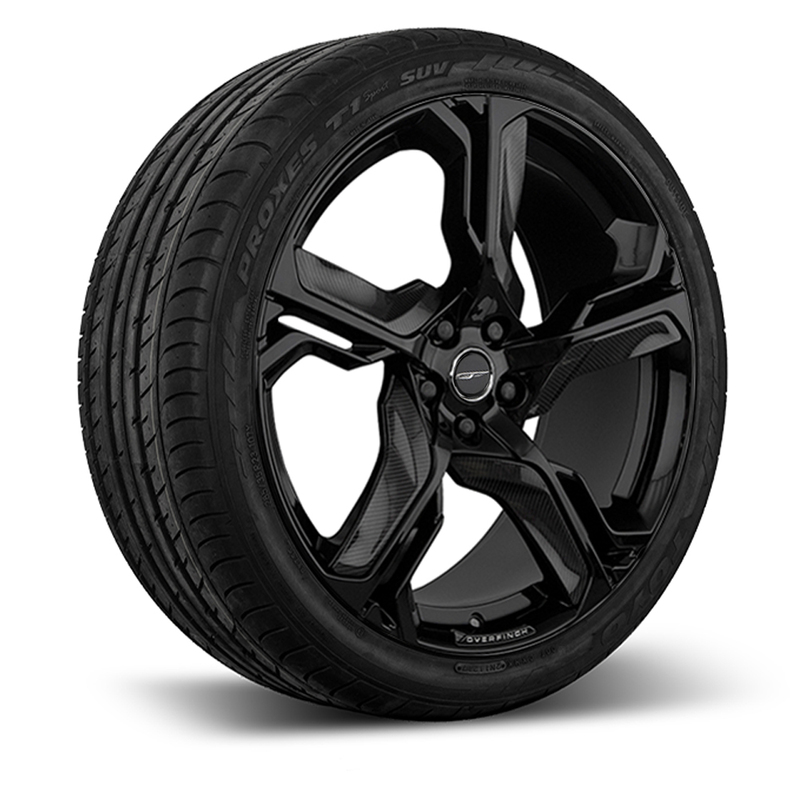 The 23” Blade wheel is available in full Gloss Black, Gloss Black with diamond turned face and Silver. 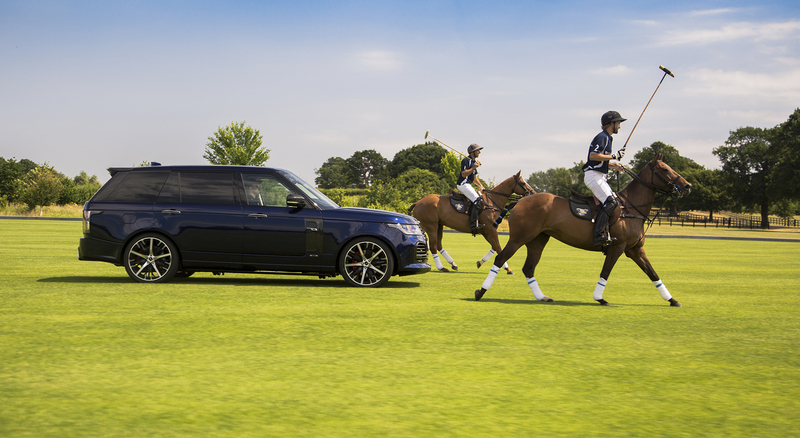 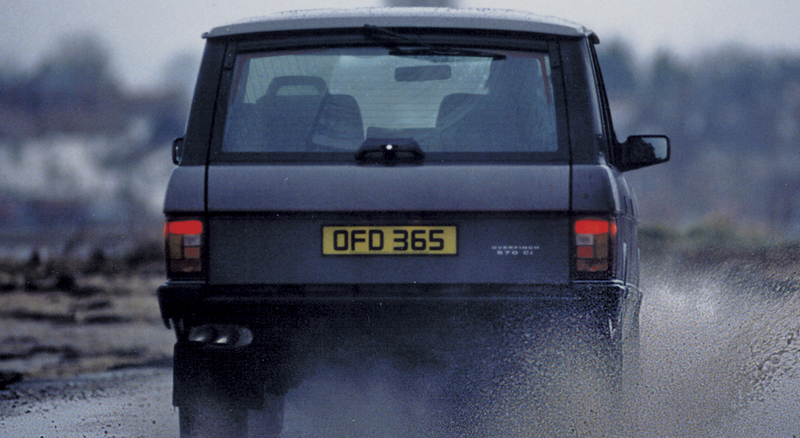 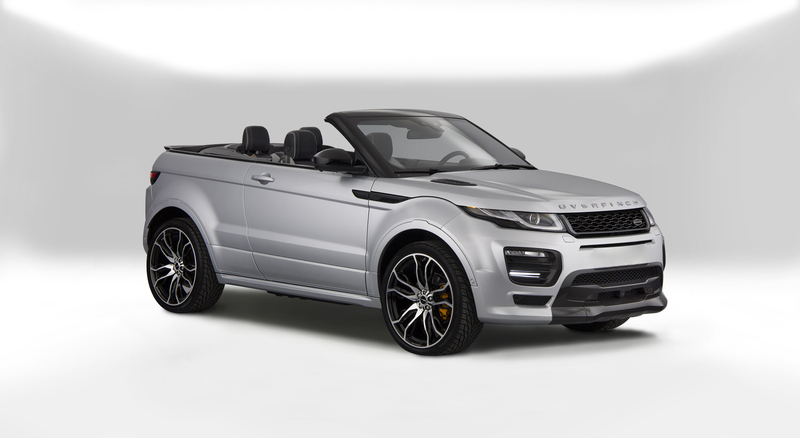 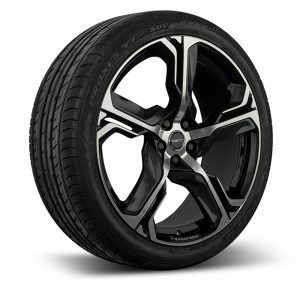 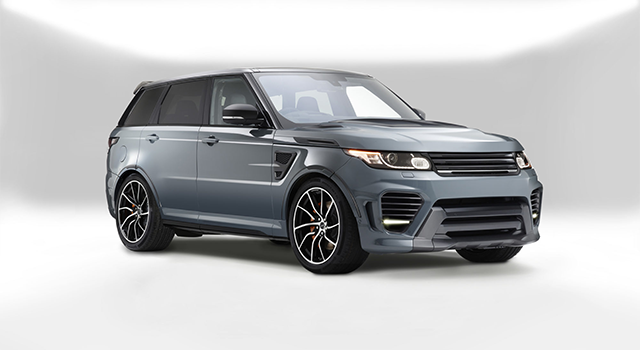 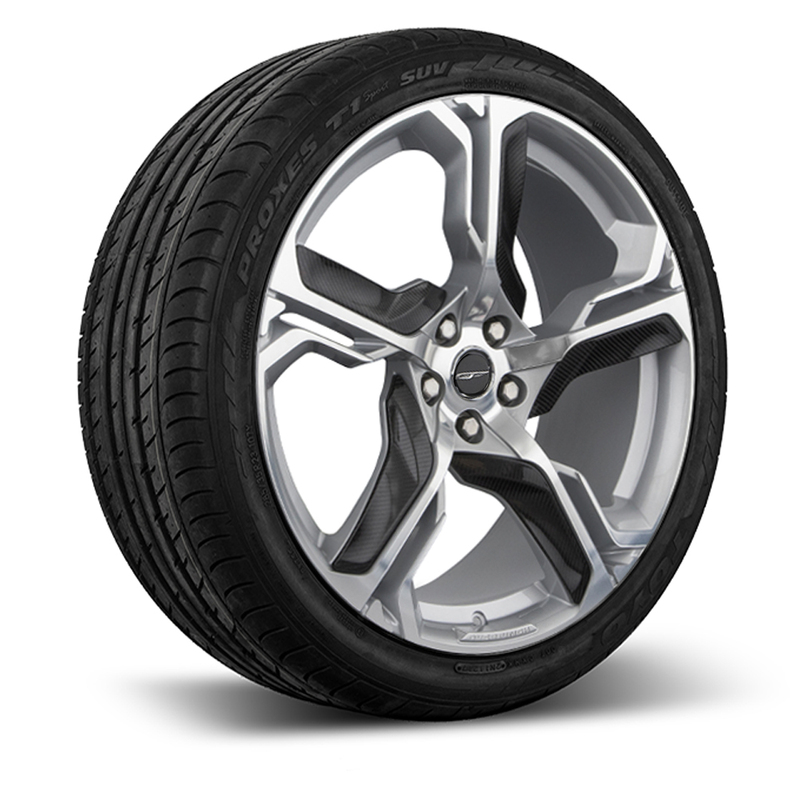 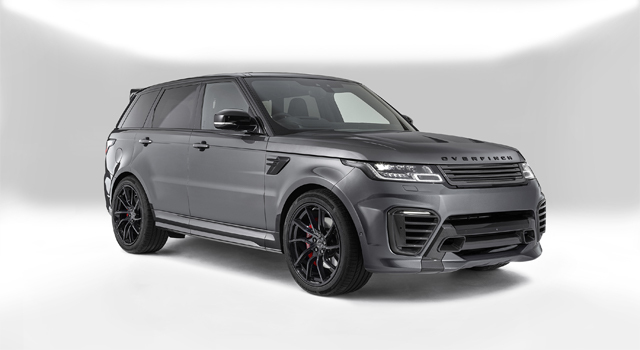 The Blade wheel is a stunning enhancement for both the Range Rover and Range Rover Sport. 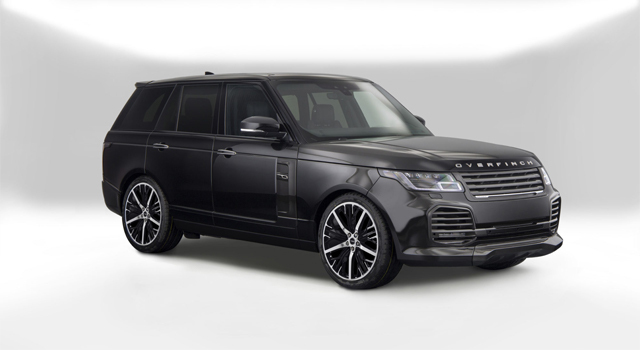 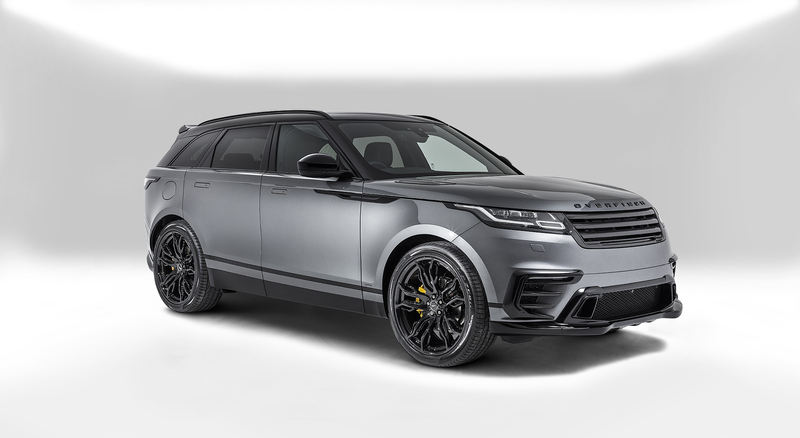 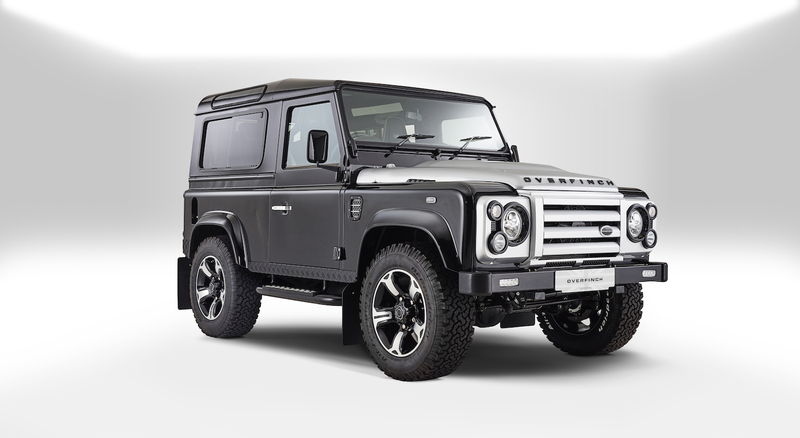 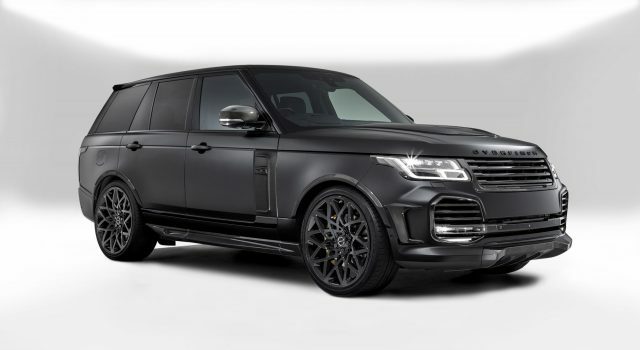 The directional design seamlessly incorporates carbon fibre accents for a truly bespoke engineered upgrade.